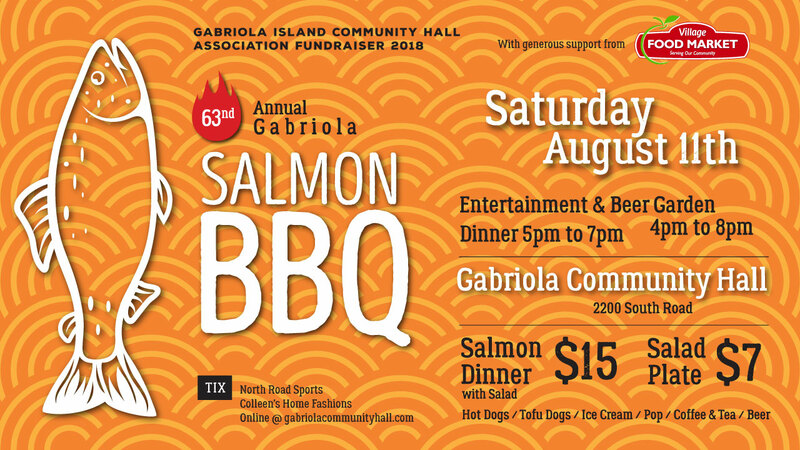 Saturday August 11th is the date for the 63rd Annual Community Hall Salmon Barbeque and fundraiser. Buy your tickets in advance by clicking above, or at Colleen’s or at North Shore Sports. Diners are invited to dinner by ticket number and advance buyers have opportunities for earlier service! 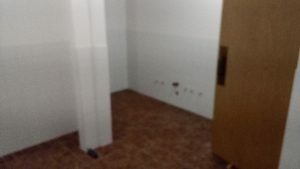 The restorations are continuing and we will have the kitchen up and running to carry on with the Barbeque. 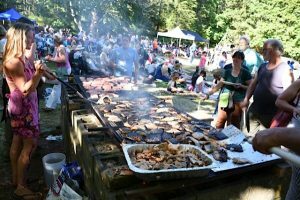 The board made a decision to leave the large repair in the mechanical room until after the Barbeque. It was too chancy and having no power or water would not have been a good thing!! Thank you to Arian and Ryan, our capable plumber and electrician who have changed schedules around too many times! 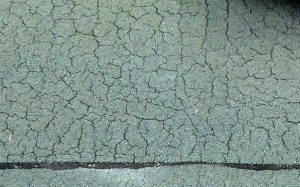 The flat portion of the Hall roof is over 25 years old and needs replacing. Applying for grants takes up an enormous amount of time for non-profit groups all over the island. The RDN has confirmed up to $25,000 from the Community Works Fund, provided that we can find matching funds. We have submitted an application to B.C. Gaming who have revived their capital projects allocations. With support from the RDN and our MLA, Doug Routley, I think we have made a good case and we are hopeful for the outcome. The Hall will be having an Open House to invite the Gabriola Community to check out the restored Hall. Look for notice of this event in October. This will also kick off another request for community funding. Many people were generous last year at that time and we are encouraged that this support will continue.